We're 2 full weeks into 2018, and I'm still playing catch up with 2017. The year started kind of as a blur, and looking back the whole year really was a blur. I tried to make time for the things that were most important and let many other things go. It is difficult to accept that not everything can be a top priority, but it is a lesson I have finally (for the most part) learned. 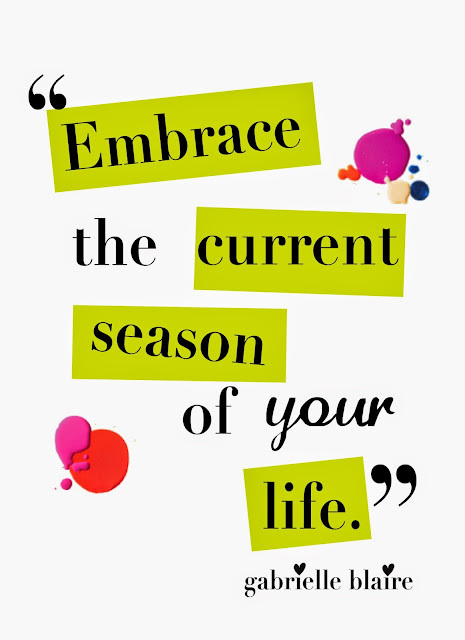 my overall goal and theme for the year was EMBRACE which helped me enjoy this season of my life and the priorities at this time. *monthly journal-same as nightly gratitude journal. sometimes i was good and sometimes i was not. *follow #lighttheworld campaign✓-i wish i would have participated more, but i was happy for the times i was able to participate.